This post was updated in May 2018 to bring you the latest information. In this post, we’re going to focus on Princeton: the ideal Princeton GRE scores, and the range of scores you need to score Princeton acceptance. ….Not many schools’ names have become so synonymous with prestige that mere the utterance of their name elicits great awe and wonder from outsiders. Princeton, the fourth oldest college in the United States, is doubtlessly one of those awe-inspirers. They consistently place at the top of graduate program rankings across the board. But joining the elite group of Princeton alumni is by no means a walk in the park, especially for graduate level programs. If you want to get into Princeton, you’re going to need to be the cream of the crop. And naturally one of the factors of your application is going to be the GRE. Below I’ve outlined the GRE scores that will put on solid footing if you are applying to this very prestigious school. U.S. News and World Report’s Best Colleges List is one of the most of the most trusted rankings of American universities. And they have a page just for Princeton. They also have detailed data on the Princeton score range for the GRE… although they charge money for that more in-depth information. 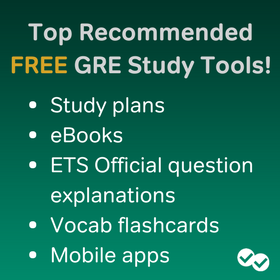 ETS is the official maker of the GRE tests, and has the best data on average GRE scores by major. To estimated the scores you need to get in to Princeton’s various grad schools, we’ll use both of these sources. To get the score Princeton likely views as average for Engineering majors, you’ll want a verbal score in the 90th percentile and a Quantitative score in the 91st. Below is a list of estimated average score ranges you could expect from Princeton’s ranked programs. For more on the methodology behind the numbers, see Methodology. The GRE score ranges in the chart above represent your ideal target score for getting into Princeton, assuming your GRE score ends up being the deciding factor for your acceptance. That being said, GRE scores are not always the deciding factor in an application to Princeton, or to any other school. 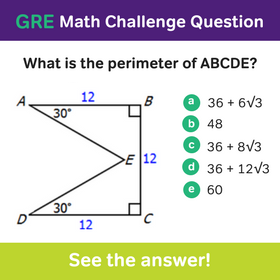 If your GRE score is below the average score ranges in this post but other aspects of your application are very strong, you may still be able to get into Princeton. Just got my score last week. My verbal score is 154, while for quantitative I got 166. I got 4.5 for writing. From routine training and taking exercises, I got around 150-158 for verbal, and around 166-170 for quantitative. My GPA is 3.87/4.00, and I am from Indonesia. Great question, and congrats on your scores! Whether or not to retake the GRE really depends on what type of program you’d like to get into. For example, your quant score is exceptional for nearly all areas of study, but could be improved if you want to specialize in mathematics, because these programs are looking for near-perfect quant scores. 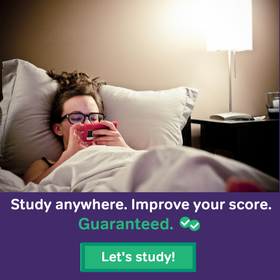 Your verbal score is also very, very good, but could be improved if you want to study English or Fine Arts. Does that make sense? What type of program are you planning to apply to? I am looking to apply to programmes in Public Policy. I have a GRE score of 328 (Q 161, V 167). I have an okay GPA (international), strong work experience and essays. The Princeton MPA, and the Harvard MPP would be my top choices. Would you suggest a retake to nail a few more Quant points? Hey S, probably at that level and since the programs aren’t quant heavy, it won’t matter so much Maybe focus on the rest of your applications instead? Do you have the average admit scores for the Education PhD? Thank you for this series on average GRE scores for different universities! Could you, by chance, do the next one on John’s Hopkins University? I am mostly interested in the scores for the Biomedical Eng. admissions.